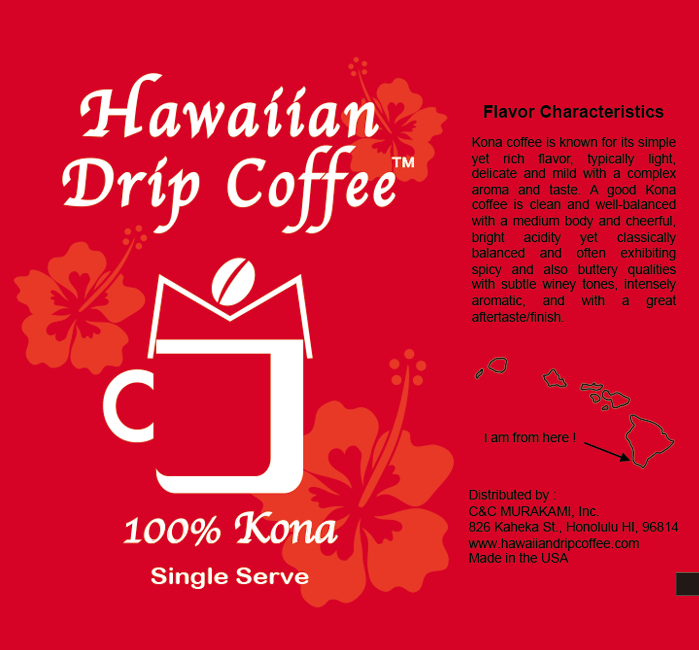 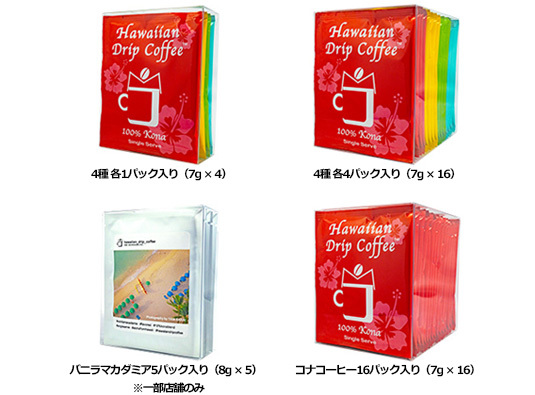 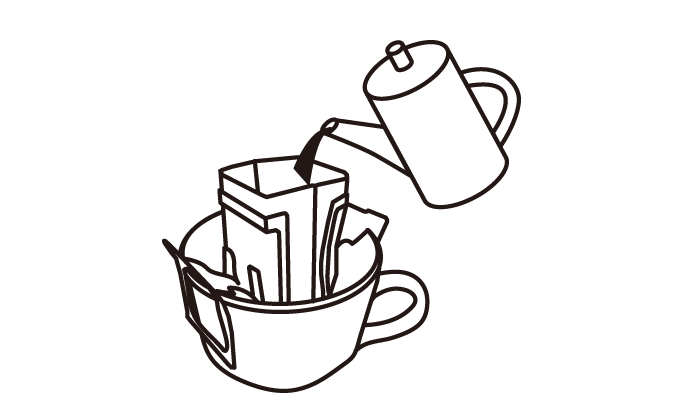 Kona coffee is known for its simple yet rich flavor, typically light, delicate and mild with a complex aroma and taste. 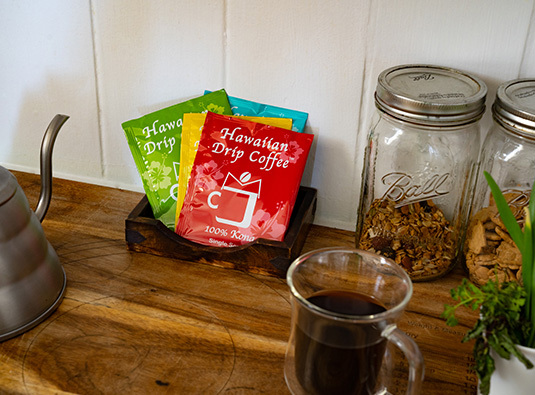 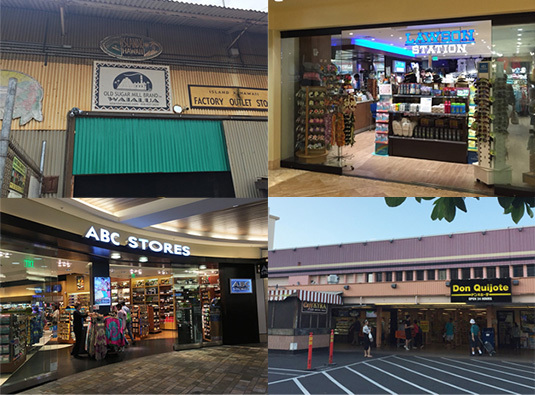 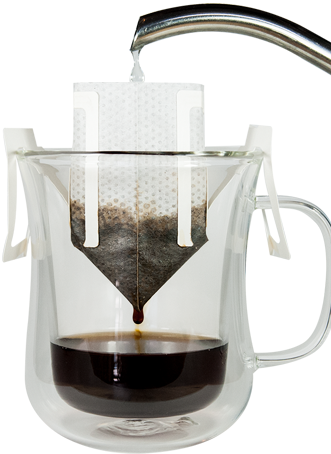 A good Kona coffee is clean and well-balanced with a medium body and cheerful, bright acidity yet classically balanced and often exhibiting spicy and also buttery qualities with subtle winey tones, intensely aromatic, and with a great aftertaste/finish. 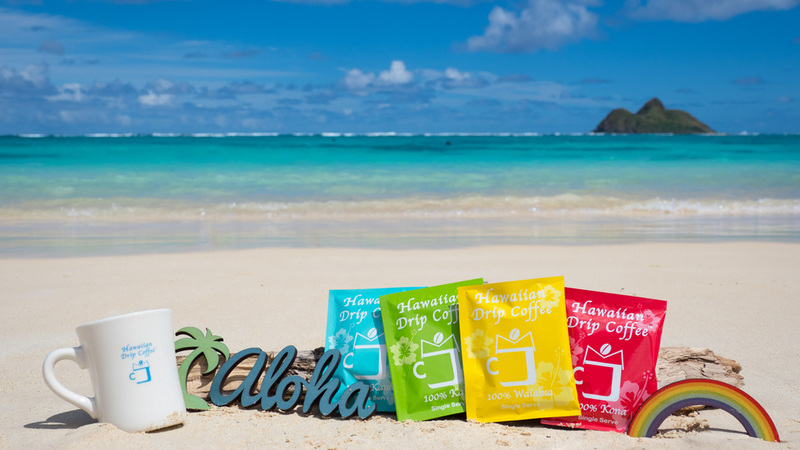 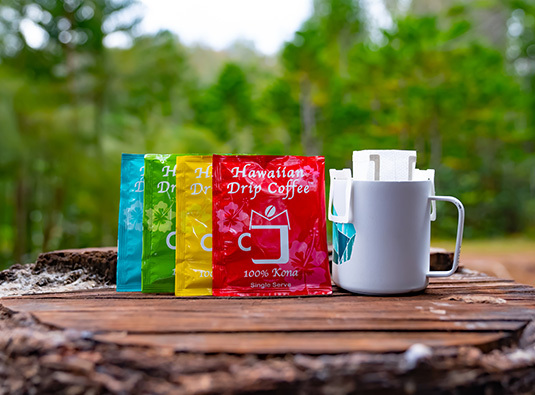 Kauai coffee from the island of Kauai, which is the northernmost of the eight main Hawaiian Islands, is home to the United States’ largest coffee plantation which is run by Kauai Coffee Company. 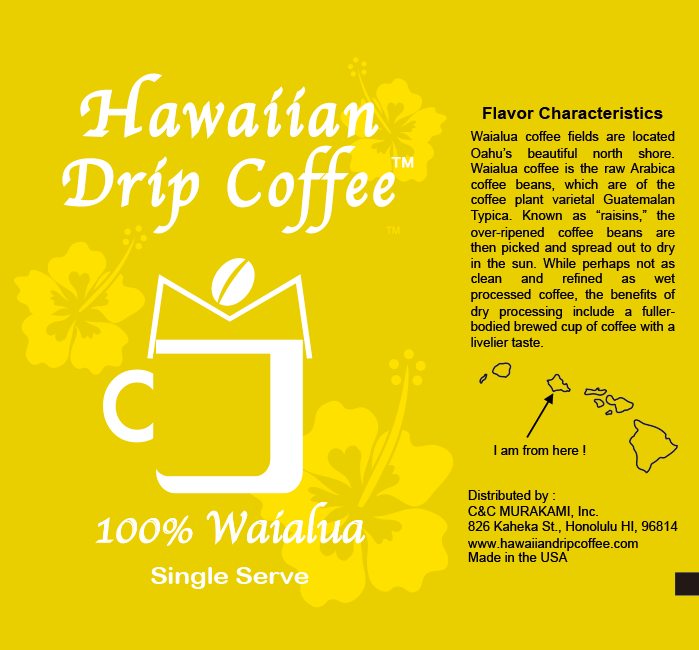 Delicately bright aroma with light floral qualities and sweet finish. 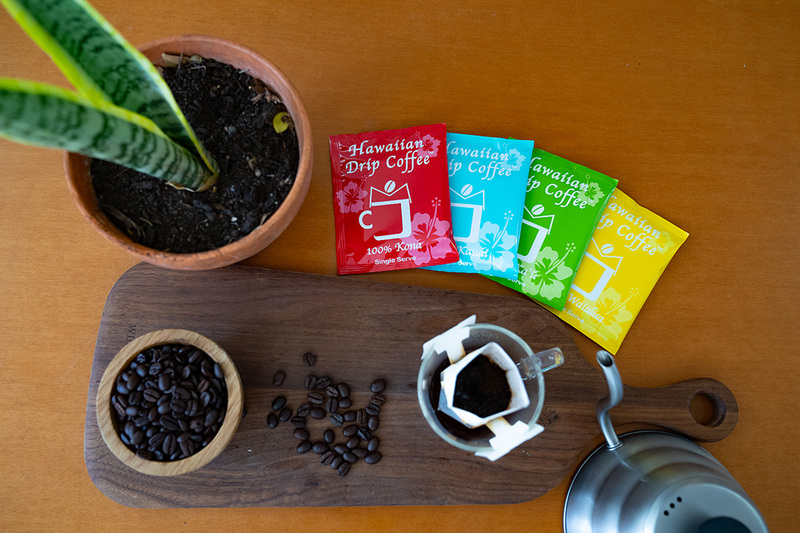 Delicacy in a cup with a subtlety that invites sip after sip to explore and enjoy. 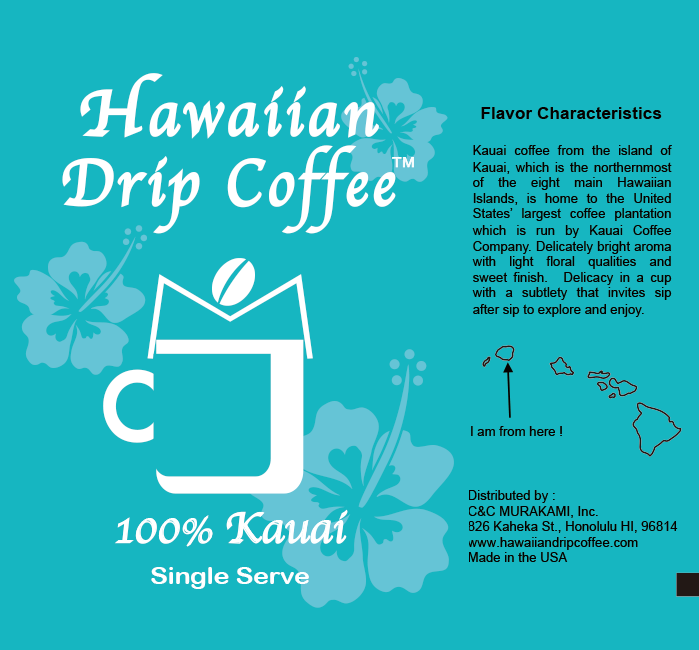 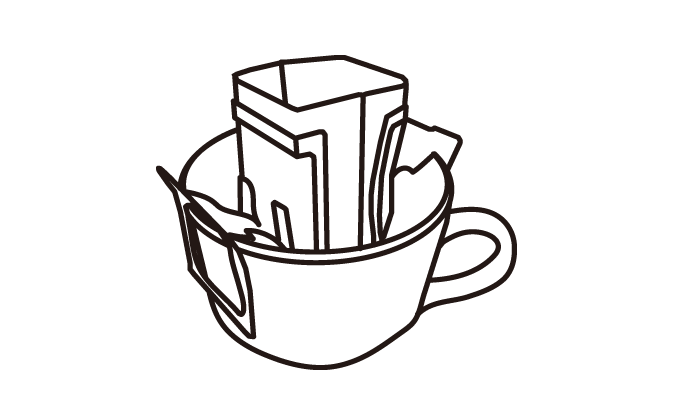 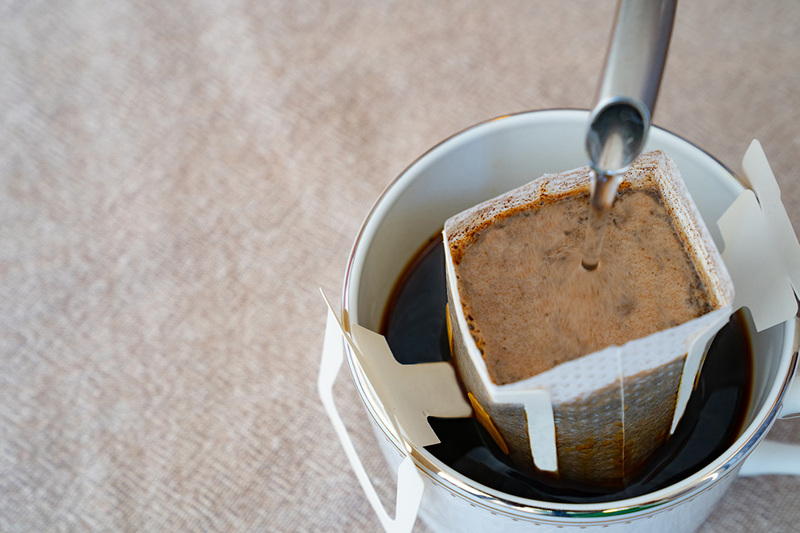 Kau coffee include smooth taste with a distinct, pleasant aroma. 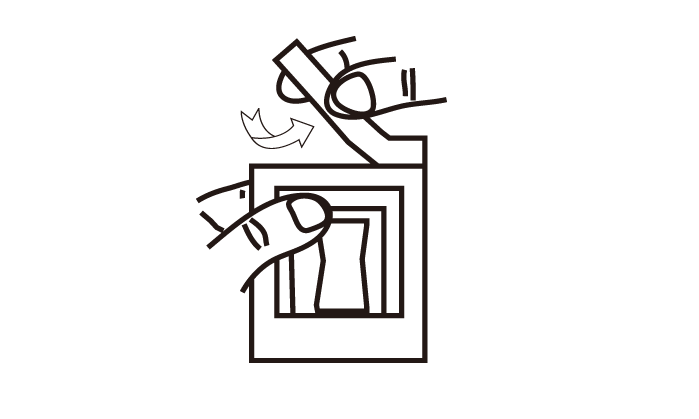 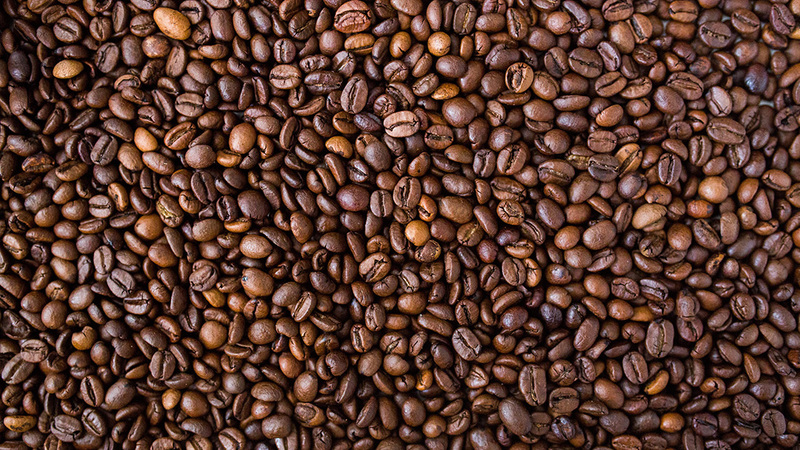 Kau coffee has been described as sweet and aromatic with a pleasant vibrancy exhibiting floral notes of citrus flowers and orchids in its bouquet, and often revealing deep chocolate flavors along with cherry and coconut. 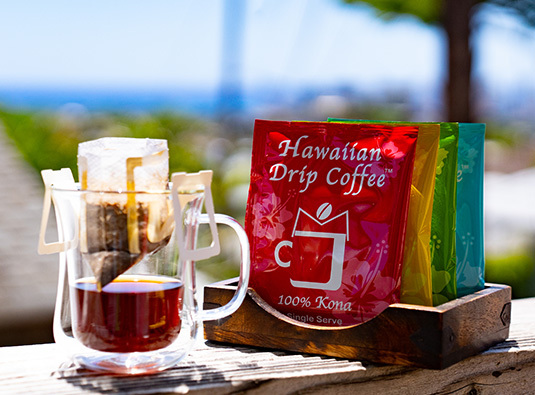 For many coffee aficionados who have long appreciated Kona Coffee, Kau coffee provides a new and exciting taste profile.